Chilled beams have a significant role in keeping a building heated or cooled. 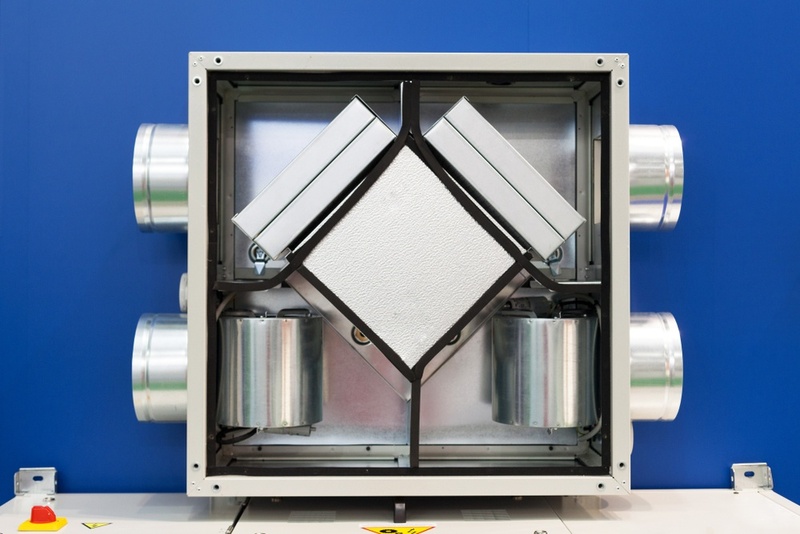 This is a type of HVAC convection system that is specifically made to moderate the temperature in the building. 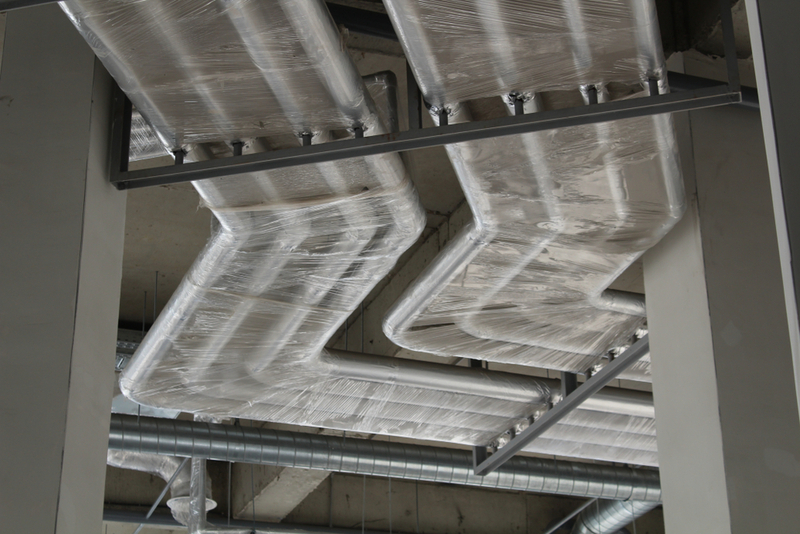 To put it simply, chilled beams are pipes with water and air passing through them, making it an effective heat exchanger which you can install into a suspended ceiling. They produce cool air when the air inside the beams starts to chill. Once it becomes dense, the cold air drops to the ground, thus chilling the area. The cooled air is then replaced by warm air. This time, the hot air moves upward, creating a convection cycle that changes the temperature. Chilled beams have two types. One relies purely on convection, while the other type uses radiant exchange and convection to change the temperatures in an area. Both are effective in their own ways and are used depending on what the building facility or structure requires. One might mistake a chilled beam for a chilled ceiling. It is easy to distinguish both. The difference between these two is that chilled ceilings are cooled or heated from metal plates in the ceilings. Chilled beams, on the other hand, are moderating the temperature through pipes. It is also much more effective in heating or cooling an area quickly and efficiently compared to chilled ceilings. Because it provides temperature changes from a convective system, heat transfer is fairly instant. Like any other cities in the U.S., Chicago, which is one of the most populated cities in Illinois, also has its own industries or buildings with chilled beams installed in them. In Chicago, most chilled beams they have are energy-efficient. In fact, it is in Chicago wherein the first ever operational active chilled beam system was installed in the country. 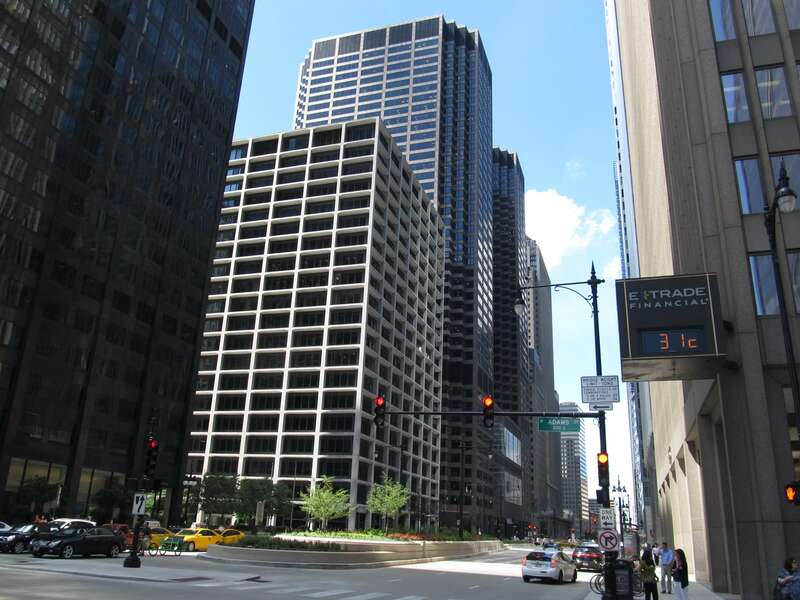 The groundbreaking installation of chilled beams in the 250 South Wacker, a 15-story office building, led to numerous infrastructures following the same system in their facilities as well. In this building, the lowermost and the uppermost floors are installed with HVAC systems which are separated from the ones serving the rest of the floors. 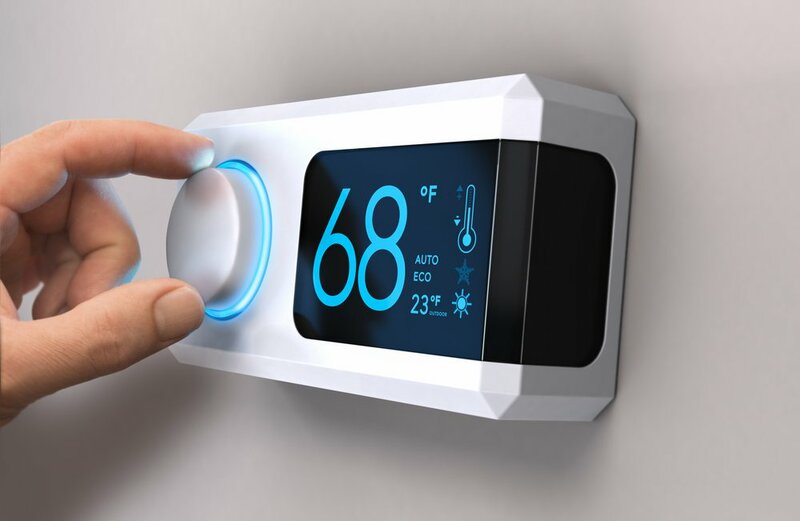 The floors in the building have a mounted induction system and are paired with a volume-variable temperature in its interior system. Hence, the chilled beams in the building are designed to regulate the temperature in an efficient manner, making it a building that easily passes the Federal Energy Policy Act of 2005. Today, you can now visit the area through guided tours. In this way, people can learn how the active chilled beams in the building operate. They can also have a better understanding as to what and how can it be applied. Recently, the building had a complete refurbishment transformation, making it one of the most prestigious buildings in the United States to have active chilled beams installed inside. This is a major part of a chilled beam. Its main use is to clean the air and condition it once it comes inside the building. The clean air is then distributed through the terminal devices inside the system. This part serves as a mixer or storage for the dampers in order to regulate both the fresh and re-circulated air. These are used to transfer energy to the air from a medium, which is usually water. They also come individually so that they can heat or cool the system separately. This type of chilled beam has a ductwork added into them. 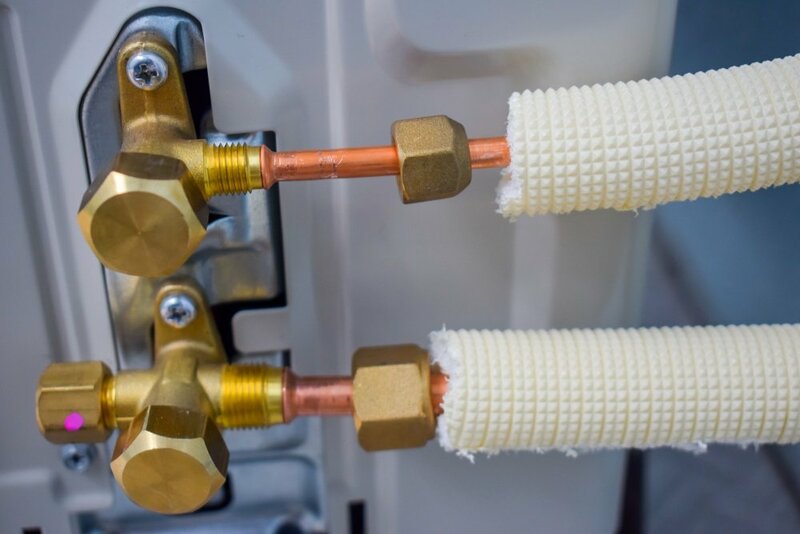 With this, only a specific volume of the primary air is sent into a pressurized plenum inside the system. The air is then released from the induction nozzles and is mixed with the entrained air to ventilate a room. This chilled beam uses a natural convection in order to work. Passive chilled beams need an abundant circulation of air. 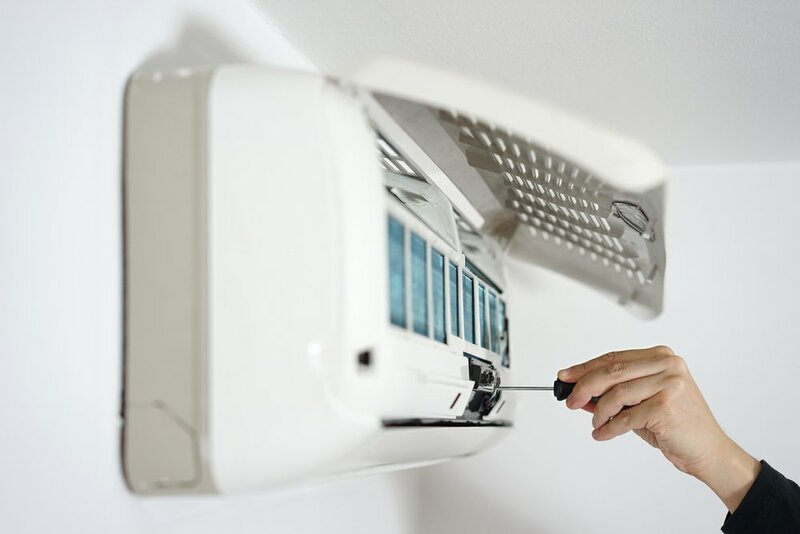 This is usually installed in areas that produce intense heat. Lastly, this chilled beam can either be an active or passive type. 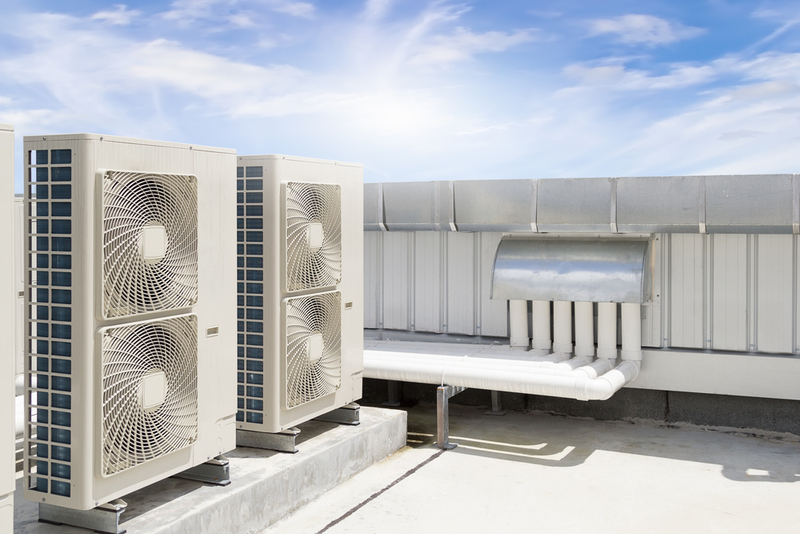 Installing one in a building requires a manufactured unit, which you can purchase from several air systems suppliers. The multi-purpose chilled beam is easier to install as it already comes with a prefabricated unit, making installation quick and simple. 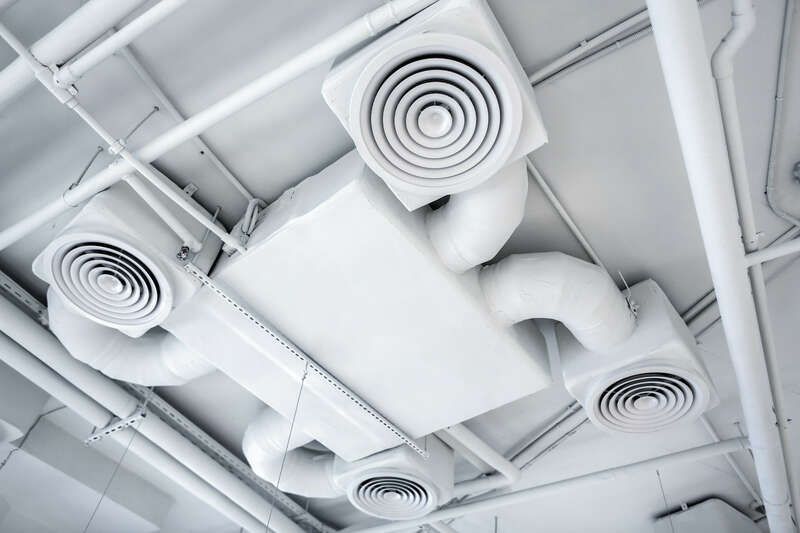 Chilled beams are known to be quieter than HVAC systems that are air-based. This is because it has fewer and slower moving parts in its interior. Because it has less friction and air velocity inside, it does not need constant maintenance and check-up. The air has a higher quality than other cooling systems. This is because the air is being circulated in one zone compared to the others that mixes air from other zones. 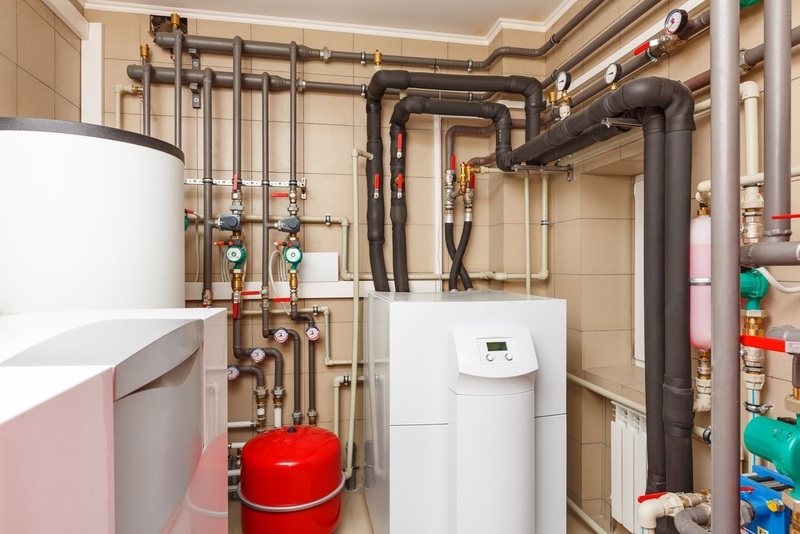 It is generally designed to consume minimal energy, thus saving a lot of resources. It does not take a lot of space because the ductwork size is significantly reduced. In this way, maintenance will only be minimal. 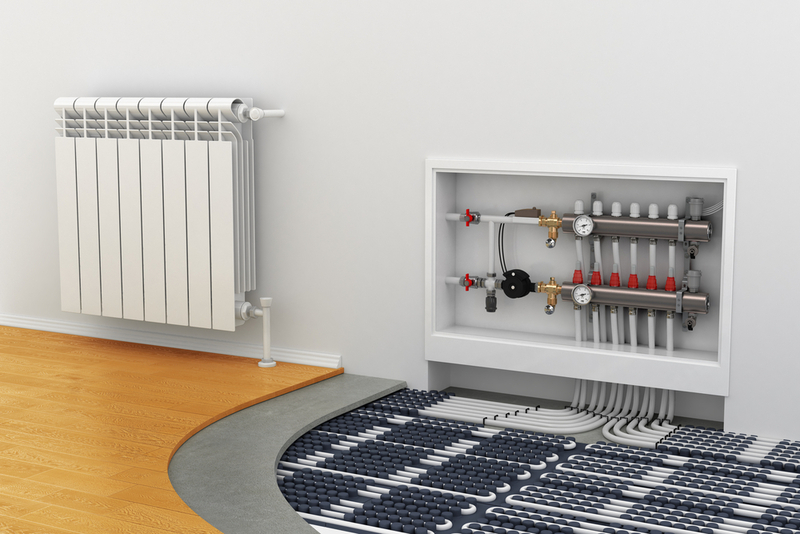 Provides high-quality thermal comfort from its energy-efficient system. Generally, it has a lower cost in its operation. Installing chilled beams, especially when an area to be cooled is huge, would normally cost a lot compared to other types of air systems. A vast ceiling area is required upon installation. 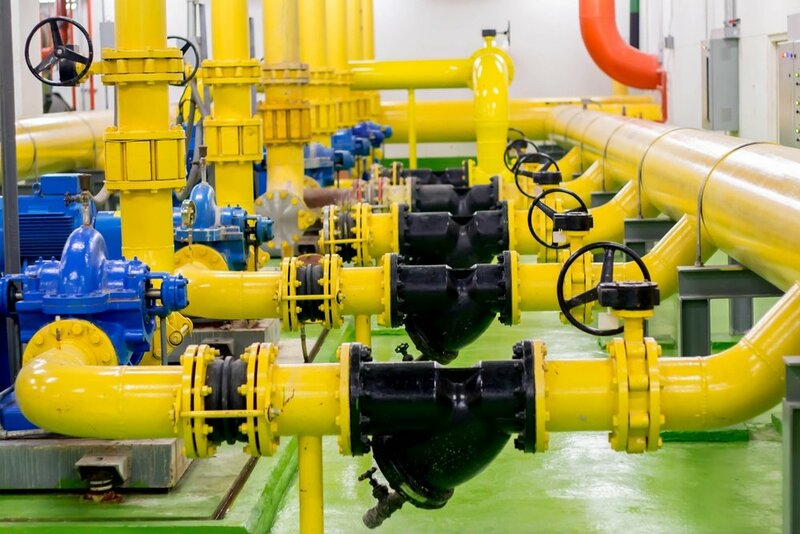 As the world is becoming more and more advanced, we can never do away with producing waste heat, especially in large industries and manufacturing companies. However, this advancement has led us to create ways to minimize the heat. 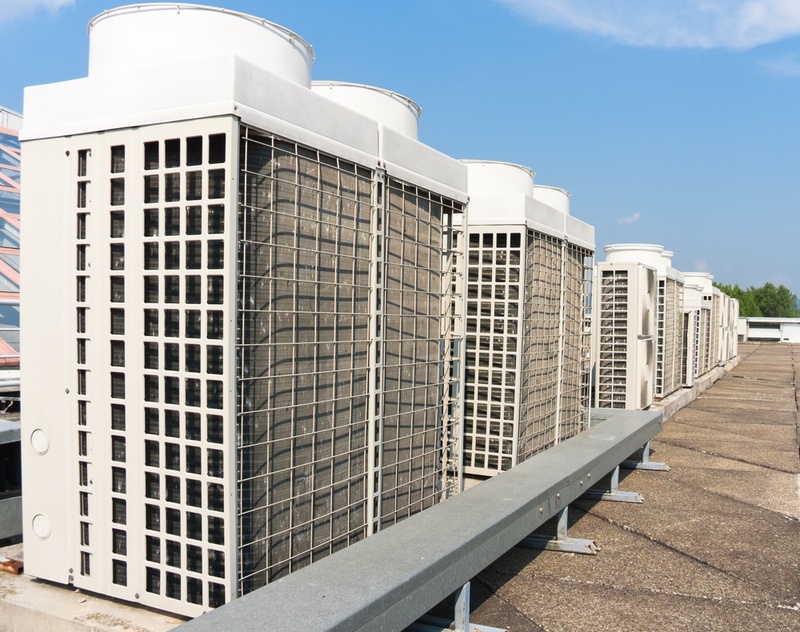 Air cooling and heating systems have been introduced to corporations to not only combat the heat but to also practice and share this method for a cleaner future. 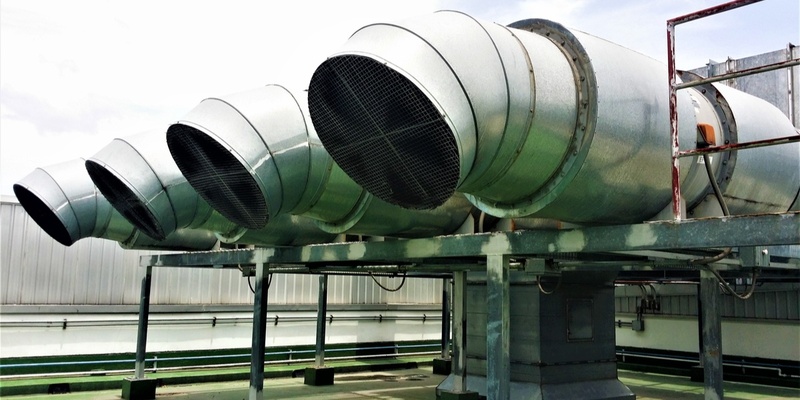 Today, one of the most commonly used systems to remove waste heat are chilled beams. While these are much more expensive compared to their counterparts, they generally last longer and are much more beneficial in the long run. Lastly, they consume less energy than the other types and are known to be eco-friendly as they decrease carbon dioxide emissions significantly. Hence, they are considered as valuable additions to any infrastructure today.